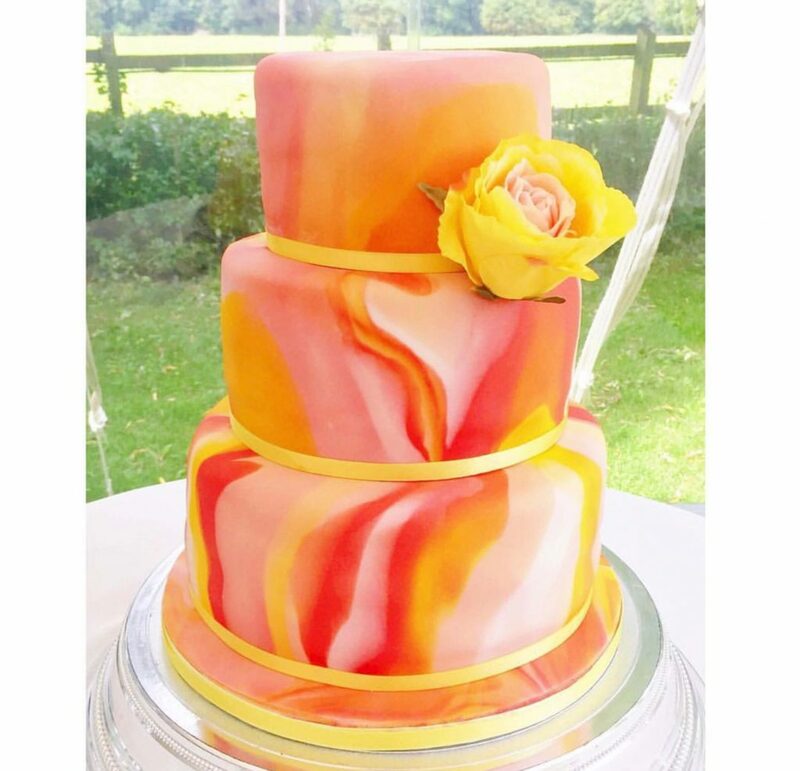 Iced in fondant icing with endless ways to personalise and customise. 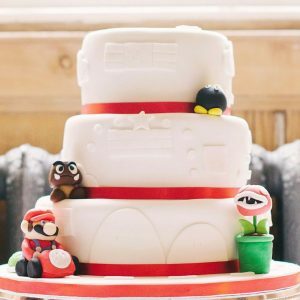 These cakes are coated in a chocolate ganache before being iced in fondant for a smooth blank canvas. 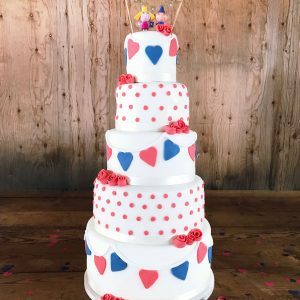 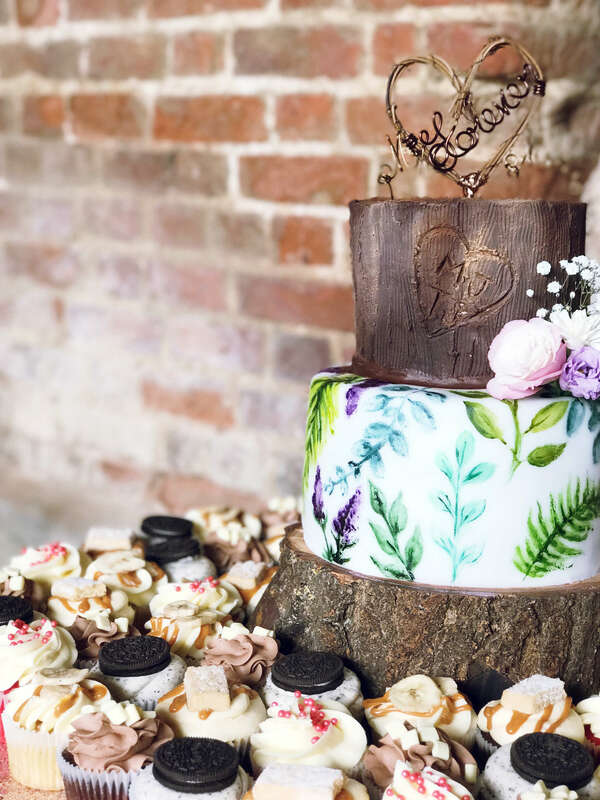 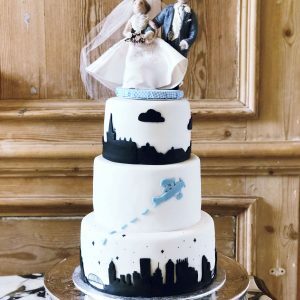 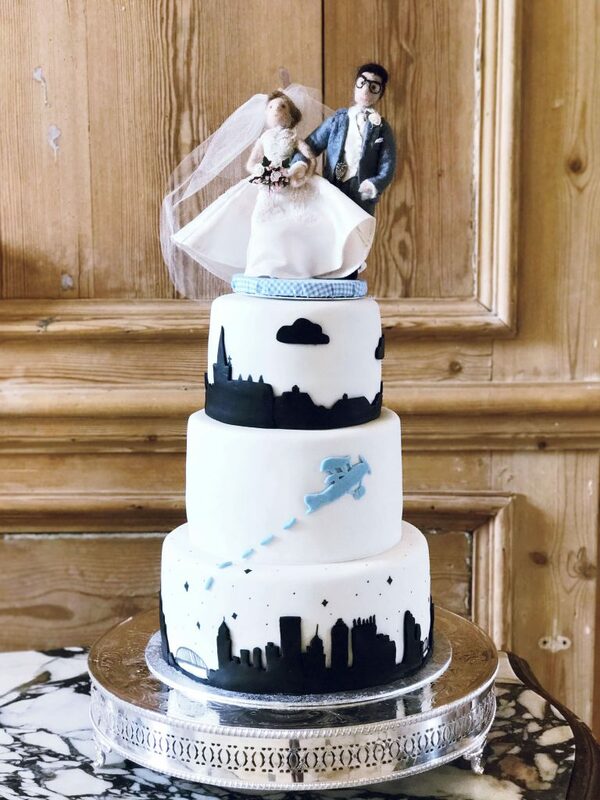 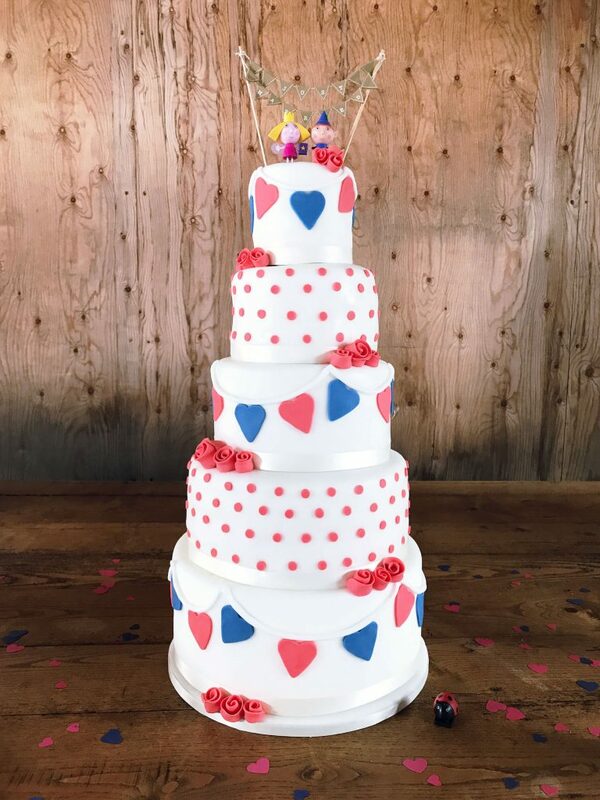 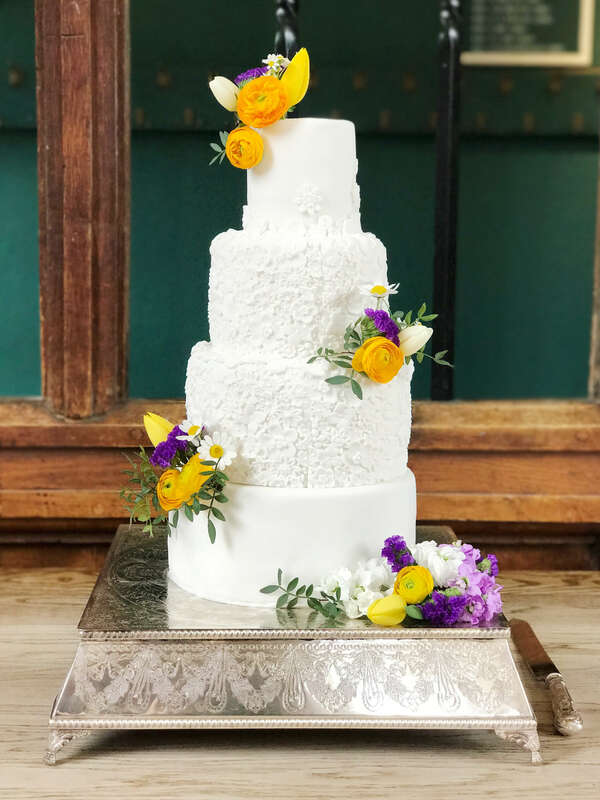 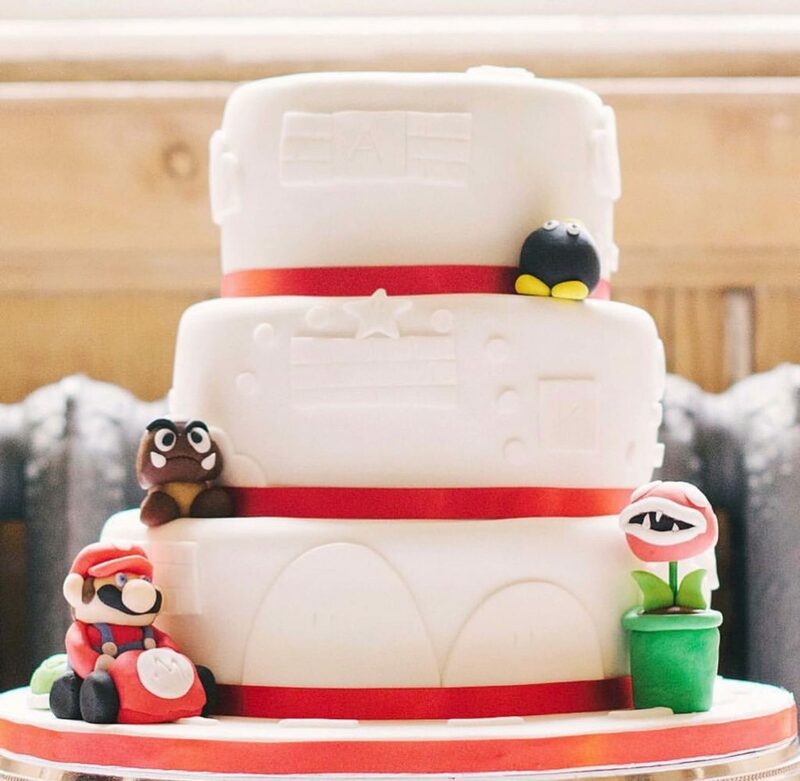 There are endless ways to customise a fondant cake - they may be traditionally iced, but that doesn’t mean your decoration has to be traditional as well!